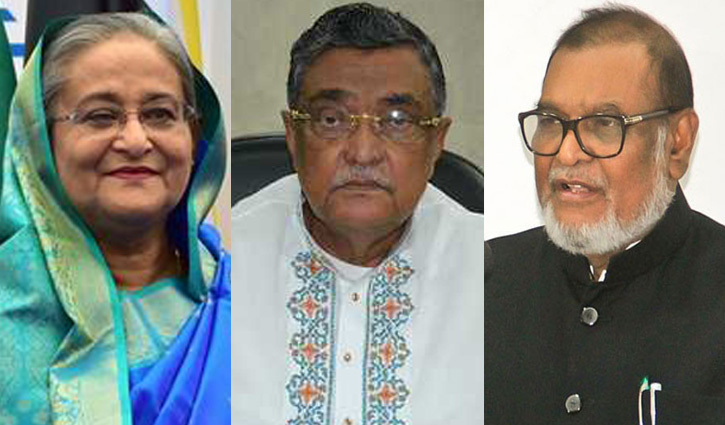 Staff Correspondent: The government has allotted charges of four ministries which fell vacant after resignation of four technocrat ministers. 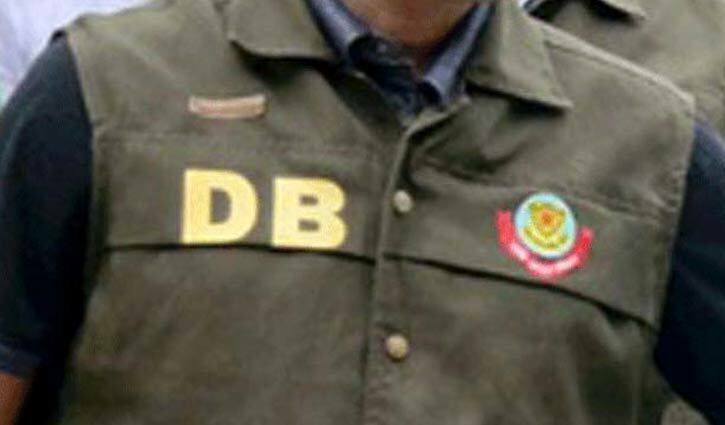 Staff Correspondent: The youth who was killed in a ‘gunfight’ with Detectives at Pirerbag of the capital’s Mirpur area has been known as Hassan Mahmud, the main suspect of DB Inspector Md Jalal Uddin murder. 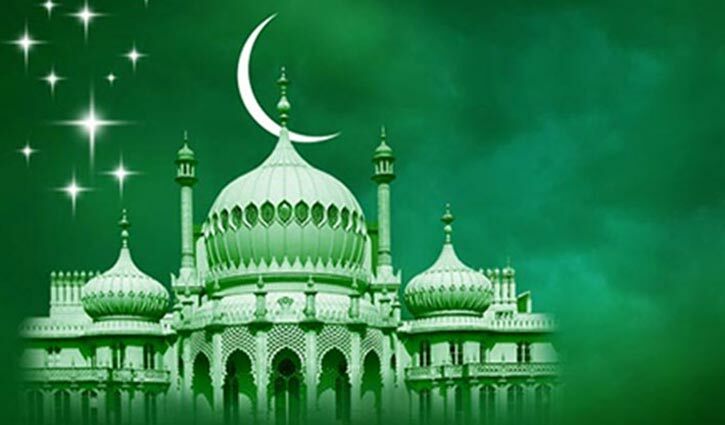 Secretariat Correspondent: The Education Ministry has directed the authorities concerned to organize milad mehfil in all schools and colleges on the occasion of the holy Eid-e-Miladunnabi. 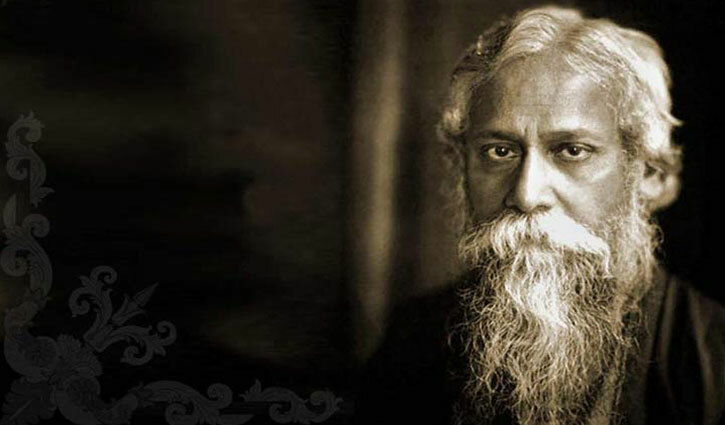 Desk Report: The nation is set to observe the 77th death anniversary of Rabindranath Tagore today (Monday) with elaborate programmes recalling the great poet who did not leave any human emotion untouched in his works, especially poems and songs. 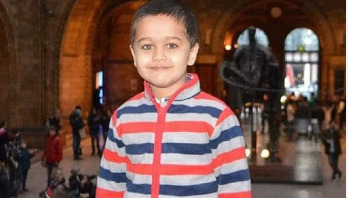 Staff Correspondent: US-Bangla plane crash survivor Kabir Hossain will be shifted to Singapore for better medical treatment. 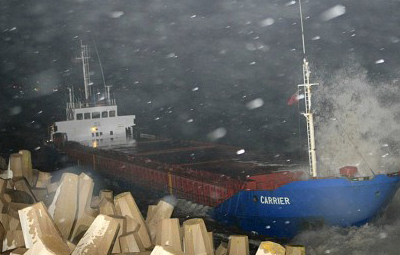 DHAKA, July 4: Eleven crew members of a Bangladeshi cargo ship went missing Thursday after their vessel tilted in the Andaman Sea, sparking a rescue mission. 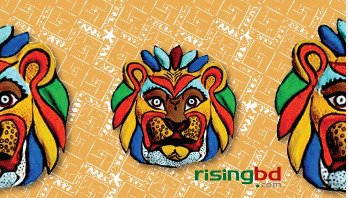 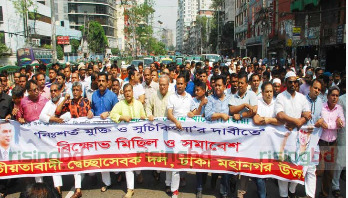 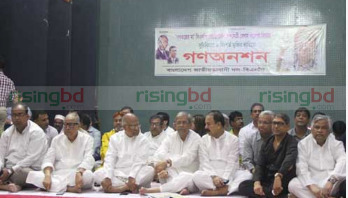 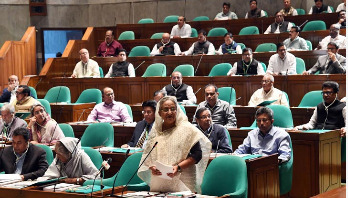 Risingbd Desk: Prime Minister Sheikh Hasina on Wednesday called upon all to keep them away from the terrorism and militancy. 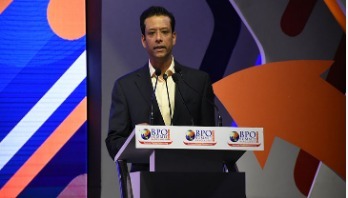 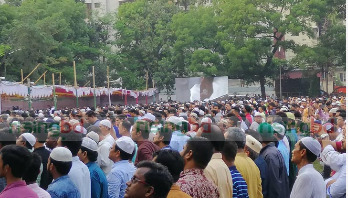 Senior Correspondent: Zayan Chowdhury, one of the victims of Easter Sunday bombings in Sri Lanka, was laid to rest at Banani Graveyard in the city on Wednesday evening. 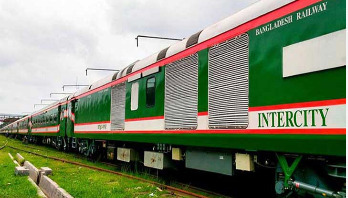 Secretariat Correspondent: A non-stop intercity train named ‘Bonolota Express’ is going to be inaugurated tomorrow (Thursday) on Rajshahi-Dhaka route to meet up the long-cherished demands of people of the region. 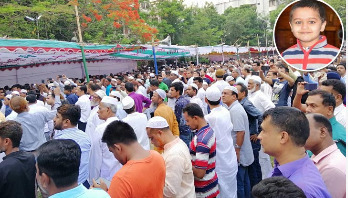 Senior Correspondent: The namaj-e-janaza of Awami League Presidium Member Sheikh Selim’s grandson Zayan Chowdhary was held at Banani Chairmenbari ground in the capital after Asr prayers on Wednesday. 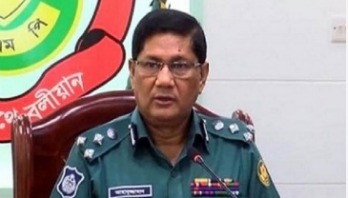 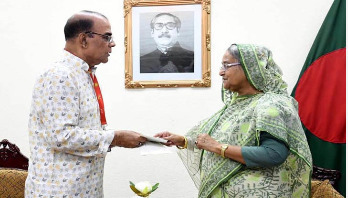 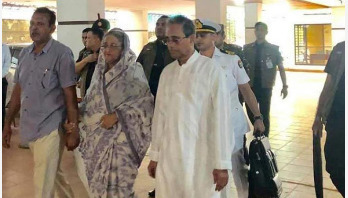 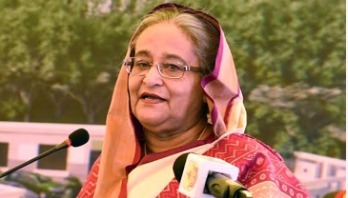 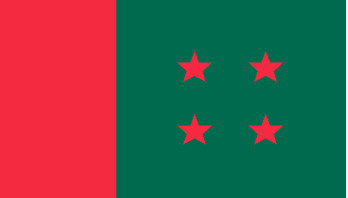 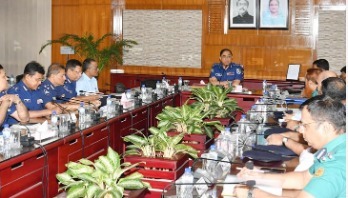 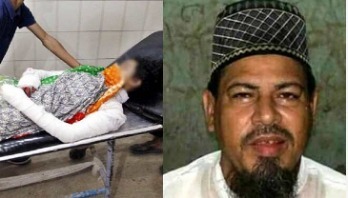 Senior Correspondent: Prime Minister Sheikh Hasina visited Awami League leader and her cousin Sheikh Selim’s residence at Banani here on Wednesday to console family members over the death of Selim’s grandson in Sri Lanka Easter Sunday blasts. 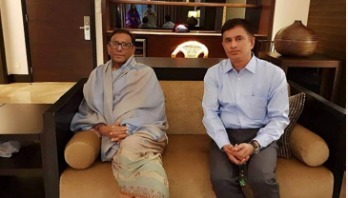 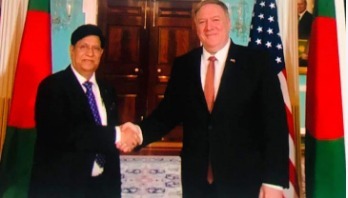 Senior Correspondent: The body of Zayan Chowdhury, one of the victims of Easter Sunday bombings in Sri Lanka, has been brought to Dhaka. 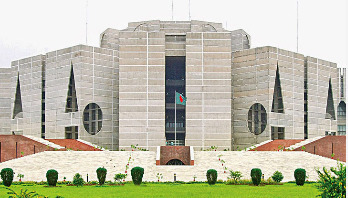 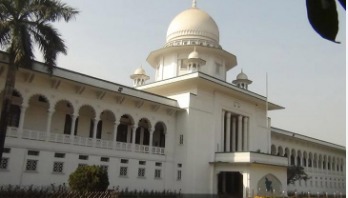 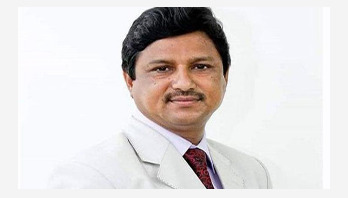 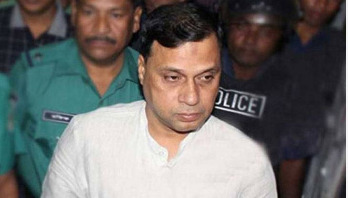 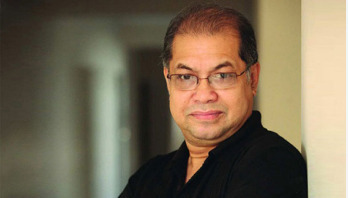 Staff Correspondent: A Dhaka Court has sentenced Giasuddin Al Mamun to seven years of imprisonment and fined him Tk 12 crore for money laundering. 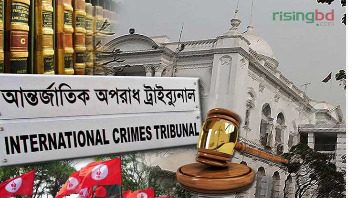 Staff Correspondent: Two war criminals from Netrokona have been sentenced to death for their crimes against humanity during liberation war. 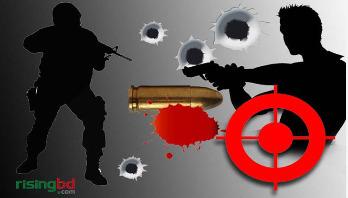 Senior Correspondent: A suspected drug dealer was killed in a 'gunfight' with Rapid Action Battalion (RAB) in Diabari area of the capital on Wednesday morning. 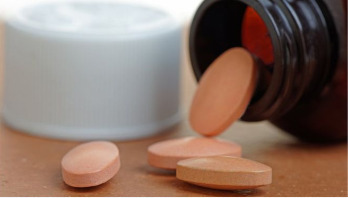 Staff Correspondent: A writ has been filed with the High Court seeking an order to stop selling antibiotics without prescription of physicians. 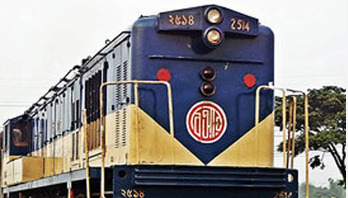 Secretariat Correspondent: Advance train tickets for upcoming Eid-ul-Fitr will be sold from May 22 to May 26. 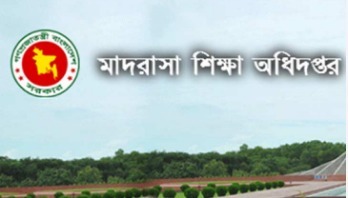 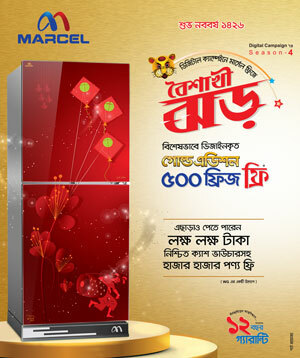 Staff Correspondent: The second session of the 11th Jatiya Sangsad (JS) will begin at 5 pm today (Wednesday). 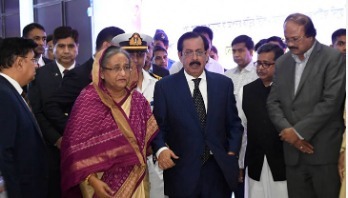 Desk Report: Prime Minister Sheikh Hasina returned home on Tuesday evening concluding her three-day official visit to Brunei Darussalam at the invitation of Sultan Hassanal Bolkiah. 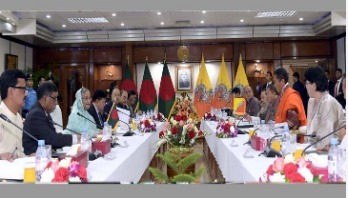 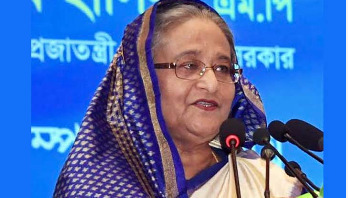 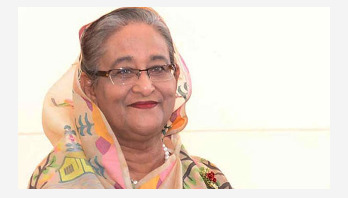 Desk Report: Prime Minister Sheikh Hasina has thanked the expatriate Bangladeshis for their special contributions towards increasing forex reserve, saying that it is a responsibility of her government to ensure their welfare. 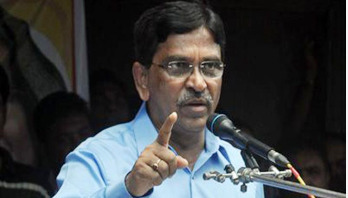 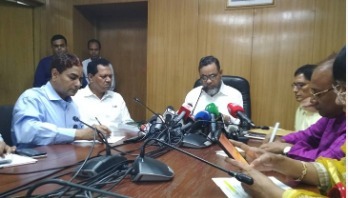 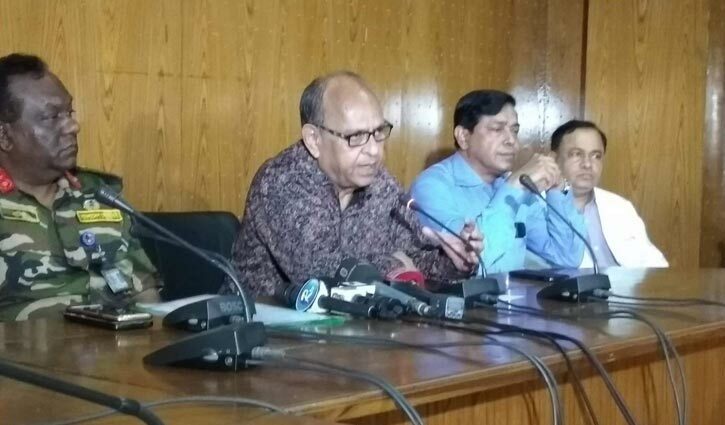 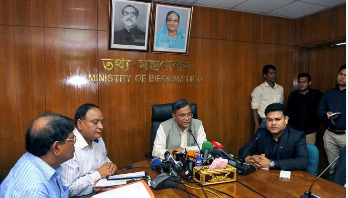 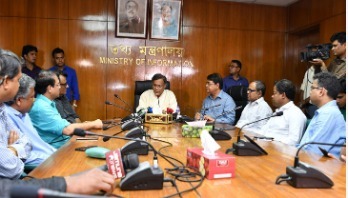 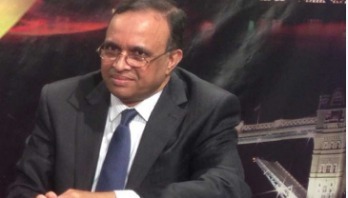 Senior Correspondent: Information Minister Dr Hasan Mahmud said that drafts of Media Employee Act and National Broadcast Act have been finalised. 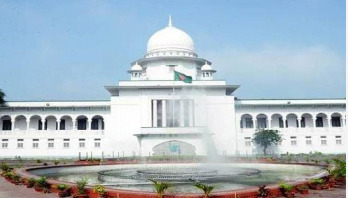 The two laws will be placed in the parliament.